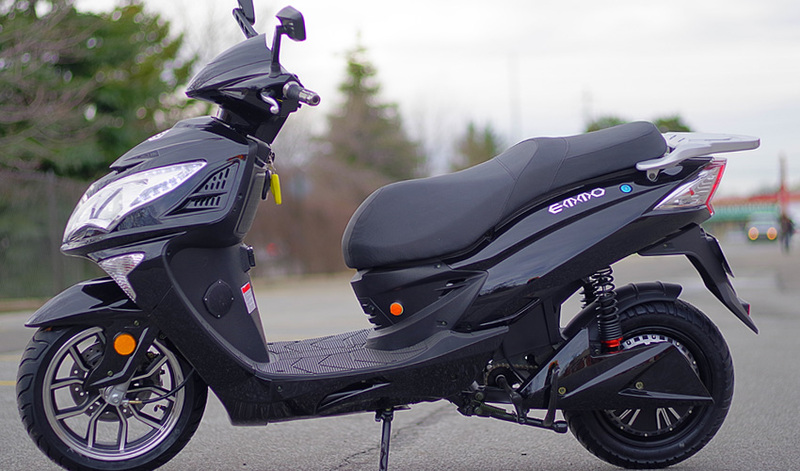 Emmo Xtron is one of the largest size Electric Scooter you could get from the market. Contact your local Emmo dealer to place your order. Biggest storage space 1. 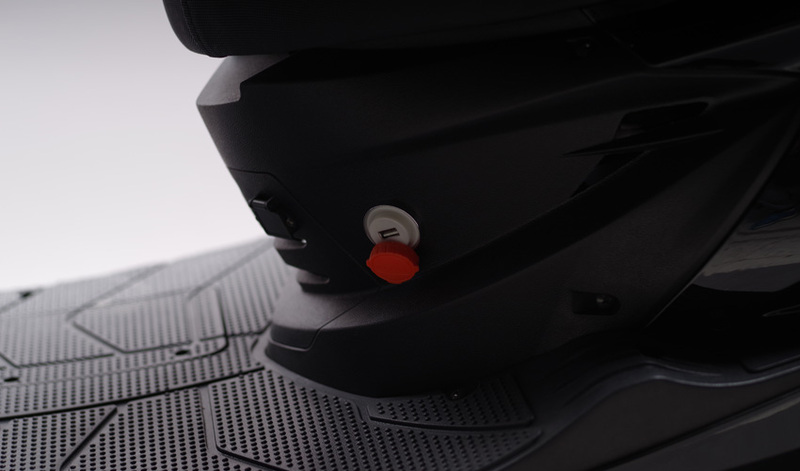 Large under seat storage space. Advanced safety features 1. The largest size seat for additional comfort. 2. 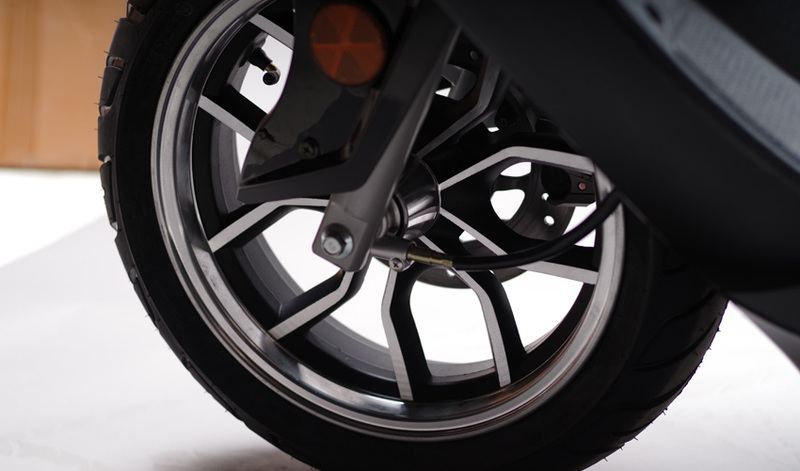 Both of front and rear are disc brakes. The best stopping power on the market. Industry leading features 1. MP3 function with bluetooth, FM radio, and optional auxiliary cord input. 2. Cruise control system for additional comfort. Just purchased a new XTRON model from the downtown Spadina Ave store. The sales staff was very easy to get along with and very knowledgeable of the products they sell. The mechanic in the back also installed a cargo box for me at no extra charge. Very pleased with the service. My wife just got this ebike and absolutely loves it! Very sturdy and well built -- it has the more powerful 72V motor and large battery. Only had the bike a short time, but so far everything is great! My wife and I are looking forward to having more fun to drive it! Highly recommend!! I'll be updating this review as time goes by. I'll begin by saying I'm not an experienced rider. THINGS I LOVE ABOUT THIS BIKE 1) Super quiet 2) Excellent acceleration 4) Smooth to ride 5) Fun to ride 6) Great brakes THINGS I DON'T LIKE 1) EMMO dealer store is far away from my house. I am 6 feet tall. Overall I am VERY happy with this bike. This is an outstanding E-Bike for me who is almost 50 years old. 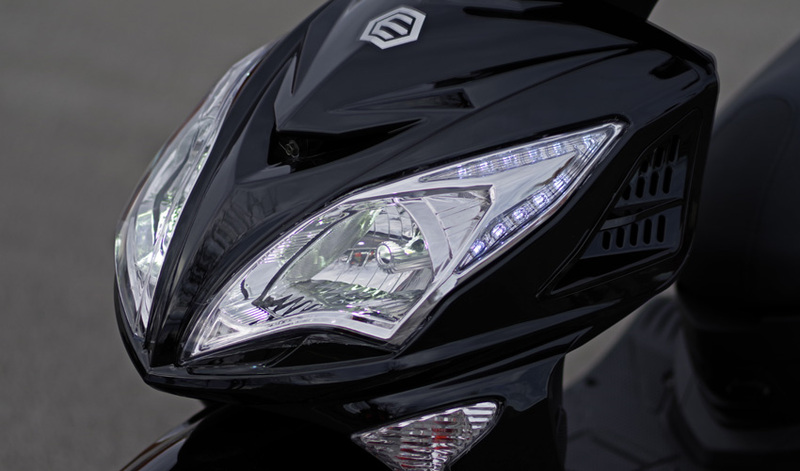 Compared to other similar E-Bike products, this is cheaper and functions are the batter.